Are you tired of waiting for a particular movie or TV show to be available in your region or just don’t want to pay a premium for it? 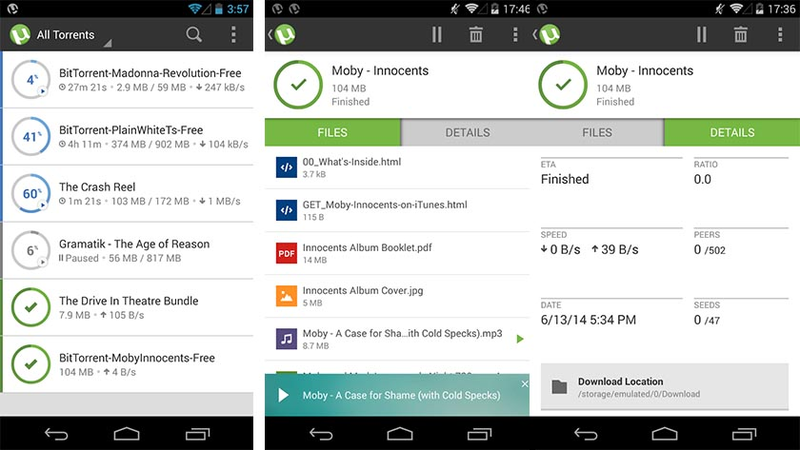 Here’s a guide to torrenting using Blackberry and the best Blackberry torrent apps you can use. The technology of P2P (peer-to-peer) protocol has been around for just a decade. However, torrents have become more popular than any file sharing platform in the world in such a short span of time. As technology has progressed and we walk around with smartphones as powerful as computers, the torrenting technology has caught up as well. 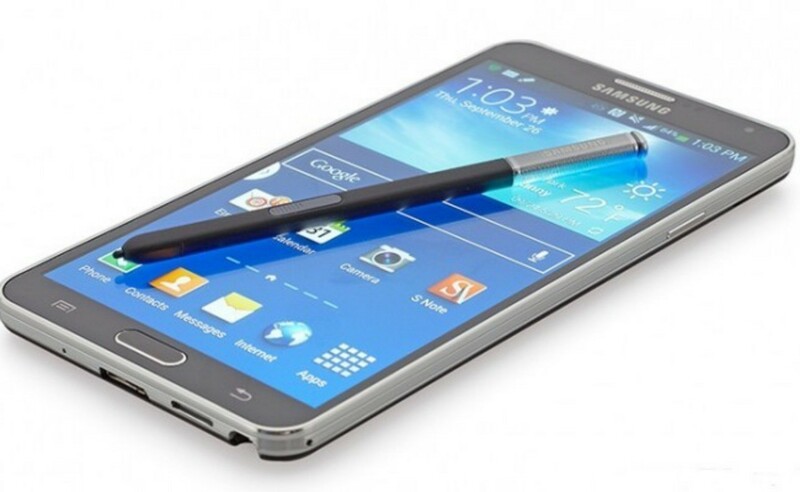 While iOS may not allow torrent file downloading due to its closed-circuit design, mobile OS such as Blackberry and Android give you all the freedom you need. Torrenting is a possibility for you if you own a Blackberry device that comes with the ability to install Android apps (any Blackberry device running Blackberry OS 10 and higher). Considering that the global market share of Blackberry devices has now 0.1% globally, you’re most likely using a Blackberry device that runs on Blackberry OS 10 and older. However, if you’re still stuck in the early 2000’s or just have a spare old Blackberry around that runs on Blackberry OS 9 or older, there’s no way for you to download torrents. So let’s have a look at how you can download torrents and enjoy free movies, TV shows and more on your Blackberry device. While you can find the torrent files from thousands of sources online, you will need a torrent client that helps you download these files. Fortunately, there are more than just a few torrent apps for Android available, which can be used on Blackberry devices as well. If your Blackberry device already comes with the Google Play Store app, you can simply go ahead and download any of the torrent apps given below. However, if you don’t have Google Play installed on your device, you will need to download the .APK file of the torrent app and install it to your Blackberry manually (see Step 2). Possibly the most popular torrenting client you will find across any platform, µTorrent has a formidable reputation that is well earned. Offering a simple user interface with minimum technical jargon to confuse you, this torrent app allows you to easily add, download and manage torrents. Offering a simple yet effectively useful interface, CatTorrent is a newcomer to the torrenting apps but has quickly grown popular. 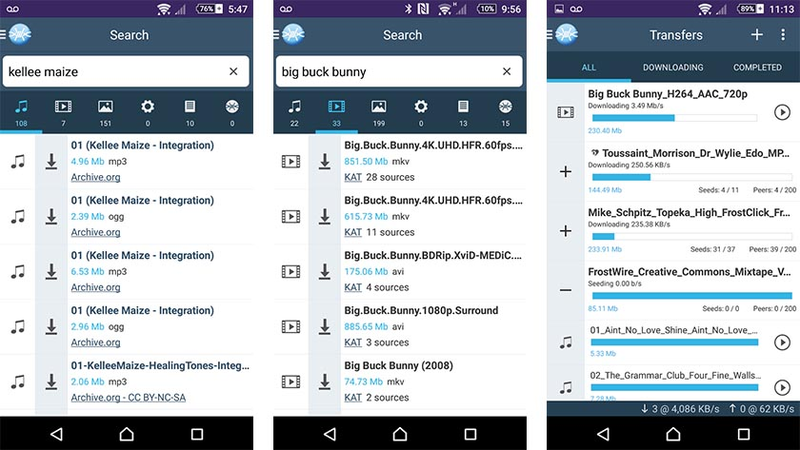 Offering the ability to manage torrent files along with magnet links, this torrent app for Blackberry and Android devices supports Wi-Fi only mode, DHT, and also gives you the ability to choose where the downloaded files are stored. Unlike the other two torrent apps above, FrostWire is not only a torrent handler, but a search engine for torrents as well. While giving you the ability to change storage, download with magnet links and find torrents from the most popular websites, FrostWire comes with a built-in media player and file browser to get yourself entertained right now. This step is specifically for users who do not have the official Google Play Store app installed on their Blackberry devices. 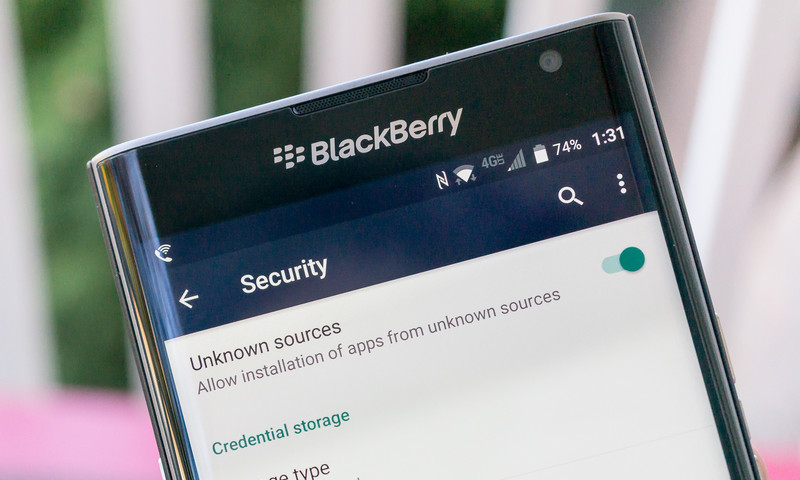 To install the torrent Android app to your Blackberry, you will need to enable “Unknown Sources” from the Settings first. From the main screen of your Blackberry device, head over to Settings->App Manager->Installing Apps. Here you will be able to find the “Allow Apps from Other Sources” tab and toggle the switch right next to it. Similarly, you can find this option on newer devices like the Blackberry Priv in Settings->Security->Unknown Sources. Once you have this option enabled, navigate to the .APK file you have recently downloaded and open it to begin the installation. The torrent app will be installed on your Blackberry device, at which point you can close the window or directly open the app. Once you have downloaded and installed the torrent app, you’re all set to begin torrenting on Blackberry. 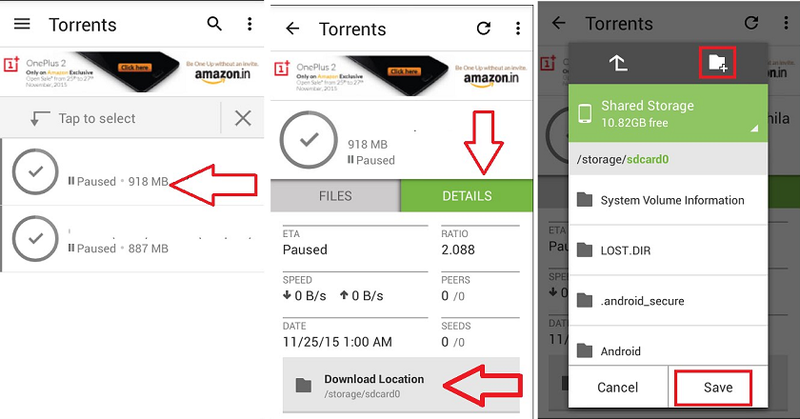 You can either use the torrent app itself to find a relevant torrent file, or download one using the web browser on your device. 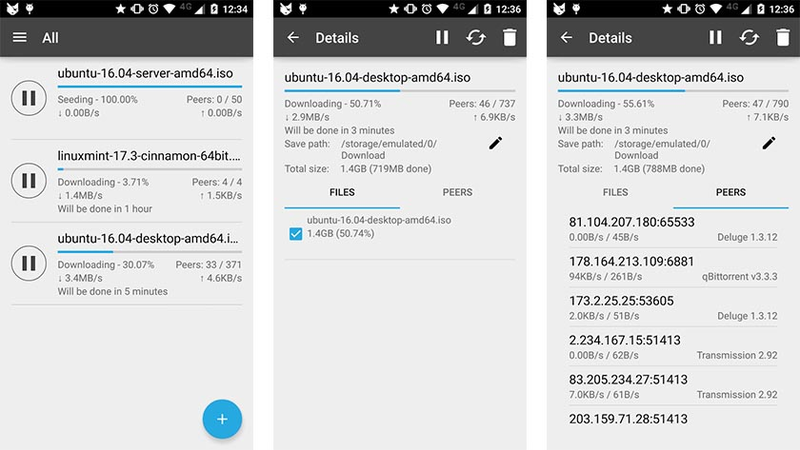 You can set the torrent app to begin downloading content only when you’re connected to a Wi-Fi network so you don’t end up using your limited data plan. The downloaded files will be stored generally in a Download folder on the device memory (which you can change and switch it to the SD card). Were you able to turn your Blackberry device into a torrenting machine with the help of this guide? Do you know a better way to use Blackberry for torrenting? Do share your thoughts on the subject in the comments section down below.